This is the world's smallest violin, and I'm gonna play it just for you...whiners! So many whiners! At work. On the road. At the checkout line. In my inbox. And the biggest one of all: right there in my bathroom mirror. 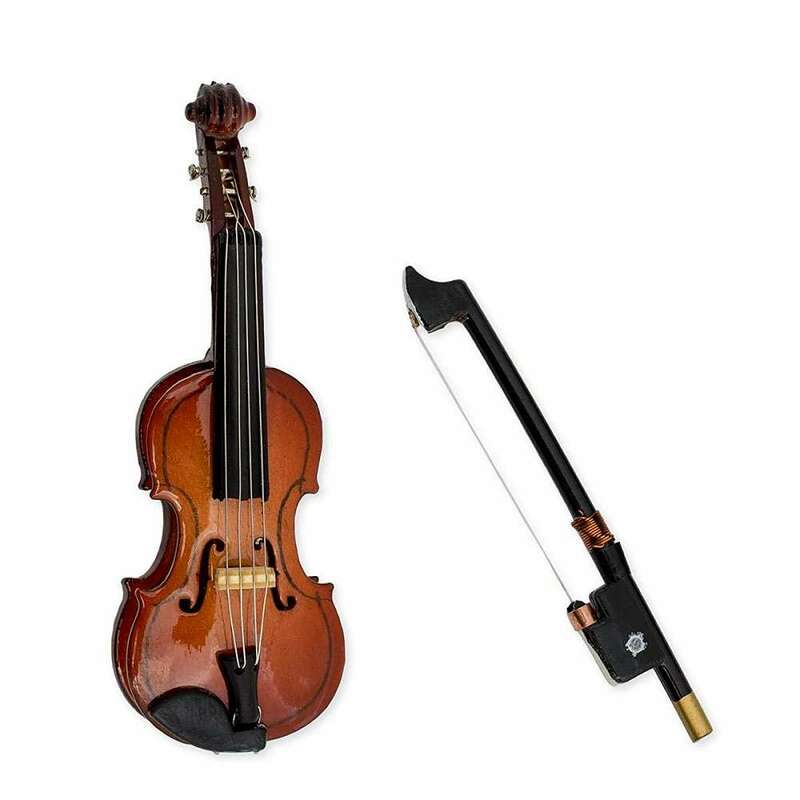 OK, I don't know if this particular miniature violin is truly the World's Smallest, but at 3" long, it's definitely small enough to whip out of a drawer or pick up off your desktop and bow a few times to get your point across. Unfortunately, the fiddle model is only that - you can't really play it. But you could hum a line from your favorite sad sonata to enhance the effect, and ensure the grousing recipient of your sarcasm walks away even more irritated than he was when came over. 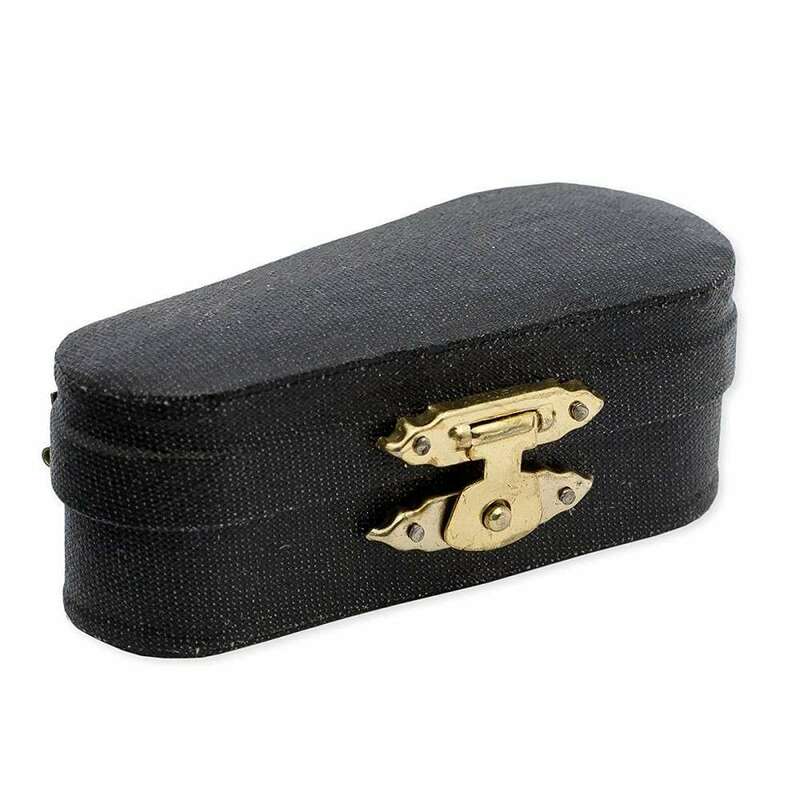 The world's smallest violin is made of polyresin and comes in an adorable little instrument case / display box.